Surge protectors are essential electrical safety features in just about every home. 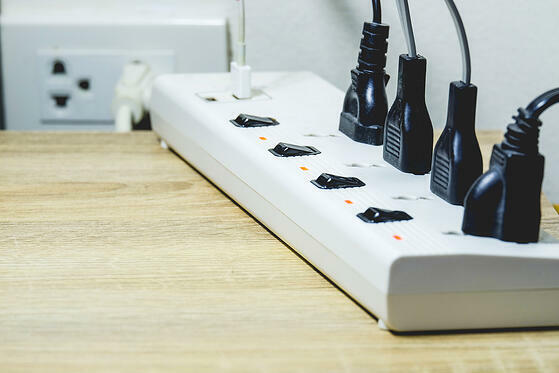 Living in a world powered by electronics, most households have at least one surge protector for their computers, entertainment centers, mobile devices or kitchen appliances. Your home is a marvel of independent and interconnected devices. Water flows in and out, managed throughout via a network of pipes, faucets, and drains. Water is even heated to a desired temperature. Air circulates in and out and is cooled, heated, and even purified and dehumidified. 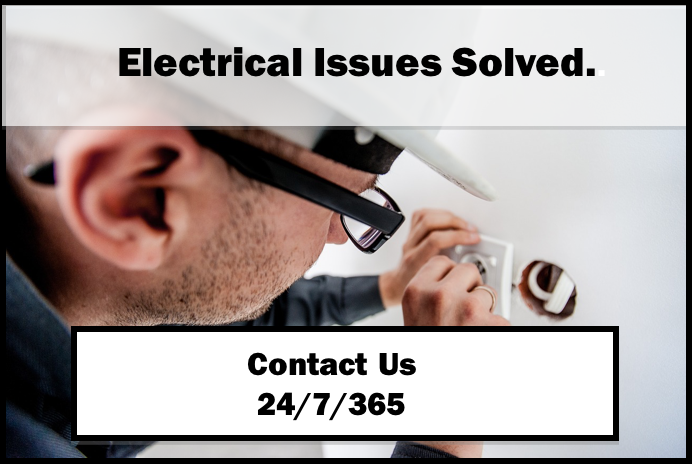 Electricity is available as easily as plugging something into an electrical socket or flipping on a light switch. Most of the time, when they are functioning properly, we take these systems for granted. It's quite a different story when there are problems. Winner of: The Northwest Herald 2013 Readers Choice Award for The Best Heating and Air Conditioning and One of the Best in Plumbing Services. Winner of: The 2013 Carrier Presidentʼs Award for dealers who exemplify leadership and management, customer satisfaction, expertise, business growth and operational excellence. "Matt knows our systems and definitely knows what he is doing. We have total confidence when he leaves that everything is done correctly." "Althoff's is a very good company who always gives great service and timely service by well-trained technicians. We are delighted to do business with this company!!" "The tech was on time, efficient, and extremely knowledgeable. I would definintly use this individual again, if or when I need this kind of help." © 2018 Althoff Industries. All rights reserved.